Headlines, hot news, and conversation starters on July 26, 2016! 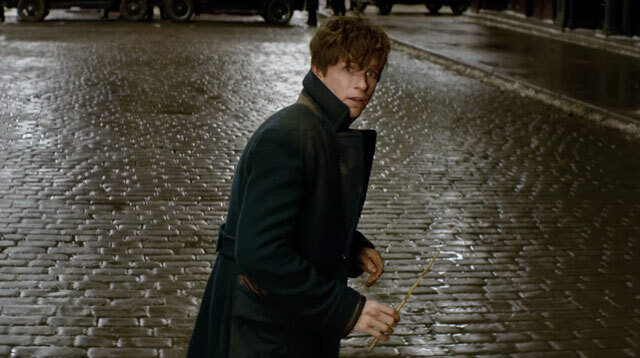 1 Who else is counting down the days until the Harry Potter spin-off, Fantastic Beasts and Where to Find Them, comes out? November might seem a long way from now, so try to minimize your excitement while watching the new trailer that premiered at Comic-Con over the weekend! 3 In more sobering news, 19 people were killed and 26 injured after a man with a knife attacked a facility for disabled people in Sagamihara, Japan, just after midnight on Tuesday, July 26. According to CNN, the suspect eventually turned himself in at the town’s police station, where he revealed he was a former employee of the center.